Learn to Decorate Easter Cookies Like a Pro!! Come to Uptown Art for an awesome new experience! 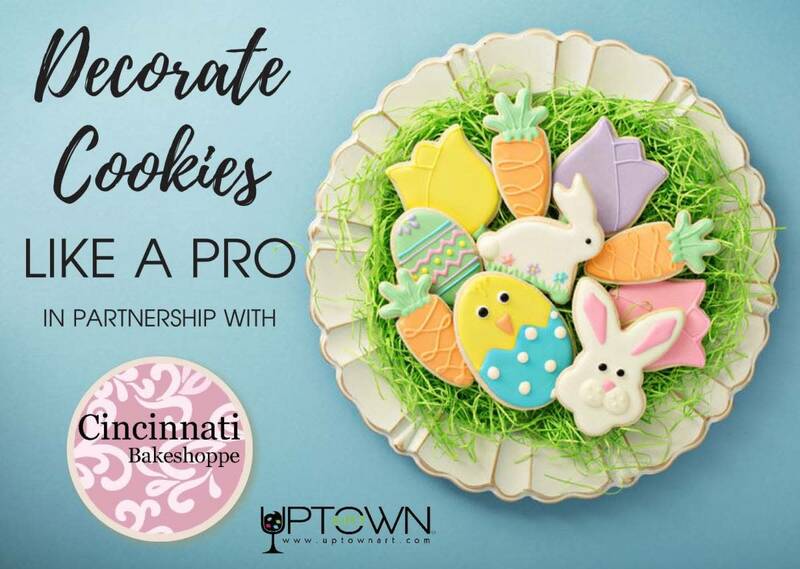 Introducing a new class in partnership with Cookie Bakeshoppe from Cincinnati!! 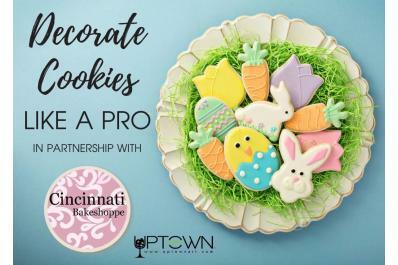 Participants will be instructed on how to decorate Easter cookies like a pro, and will leave with 10 beautiful cookies and the skills necessary to do it on your own!